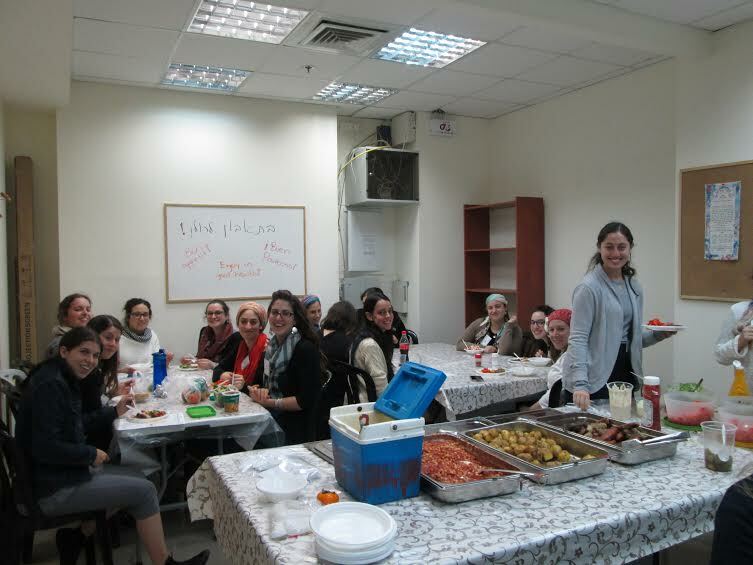 The Midreshet Rachel v’Chaya new facilities are found in the easily accessible Jerusalem neighborhood of Givat Shaul. 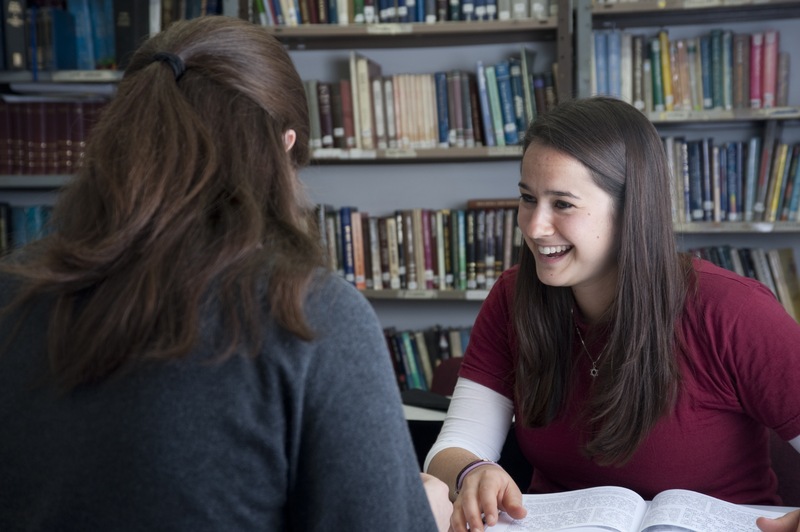 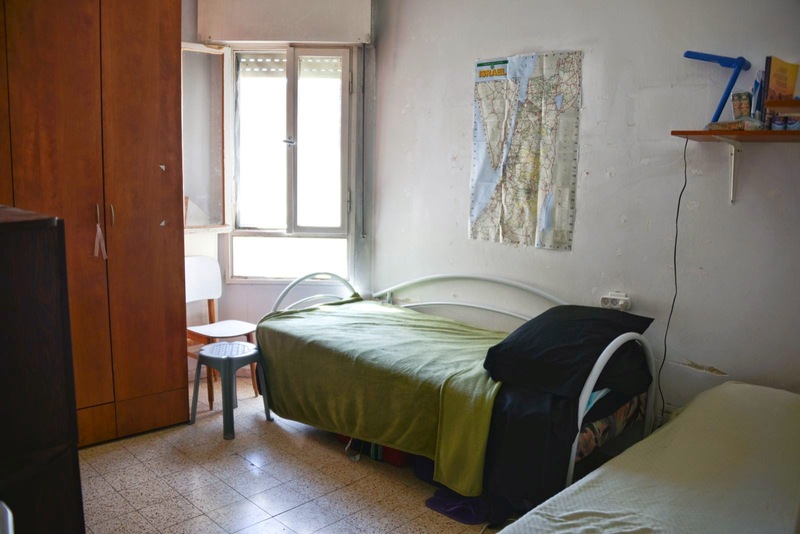 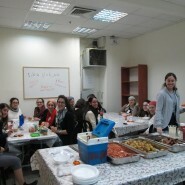 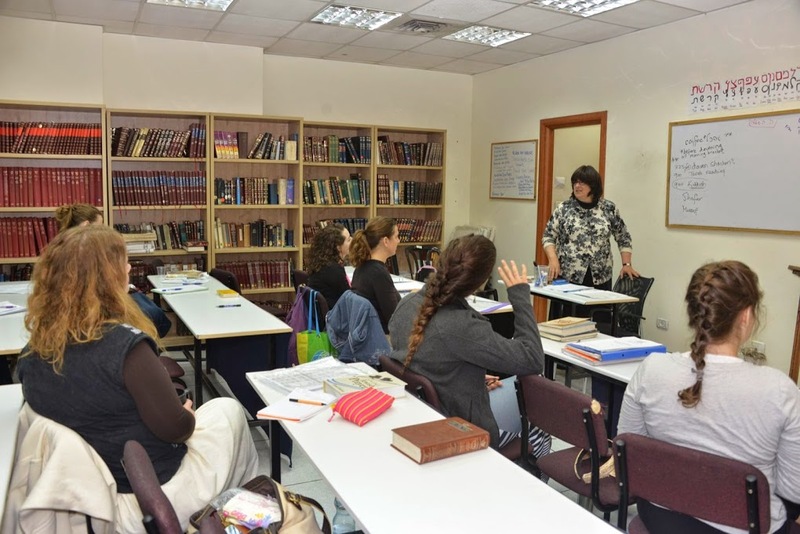 The new premises host the classrooms and beit midrash, administration offices, kitchen and library, and can be found on a buzzing street surrounded by restaurants and cafes. 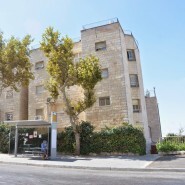 The Givat Shaul neighborhood is easily accessible with public transport and is found on the way from the city center toward Har Nof. 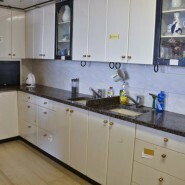 The facilities also offer coffee and tea which is available to students throughout the day as well as a hot lunch which is served daily including vegetarian options. 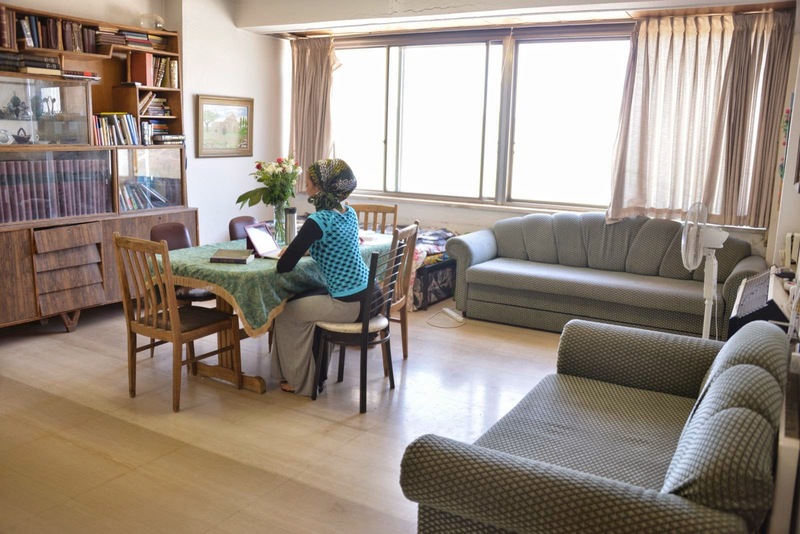 Our address: Lev HaGiv’a Building, 11 Beit Hadefus St., Lobby 4, Floor -2 in Givat Shaul. 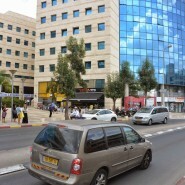 Bus lines 67 and 33 stop outside the building at the Bet Hashenhav stop. 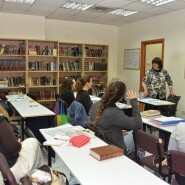 Bus lines 52, 75, and 74 stop on Kanfe Nesharim, at the Merkaz Shattner stop. 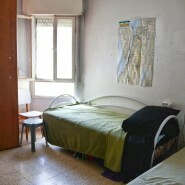 Then walk down to Rechov Bet Hadfus. 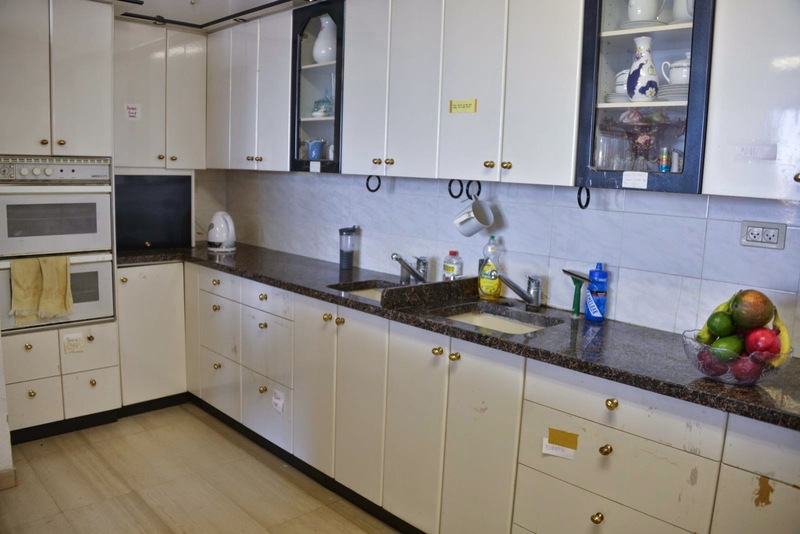 You can also reach us by Jerusalem’s light-rail. 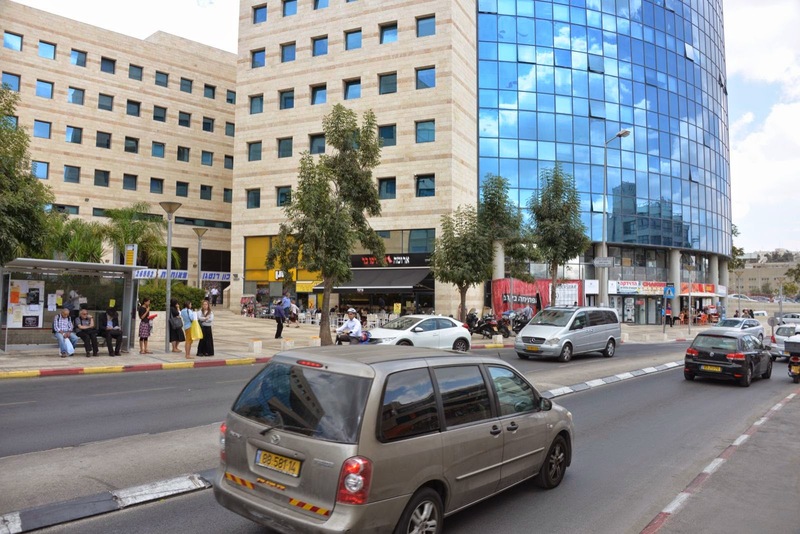 Take the train to the Kiryat Moshe stop. 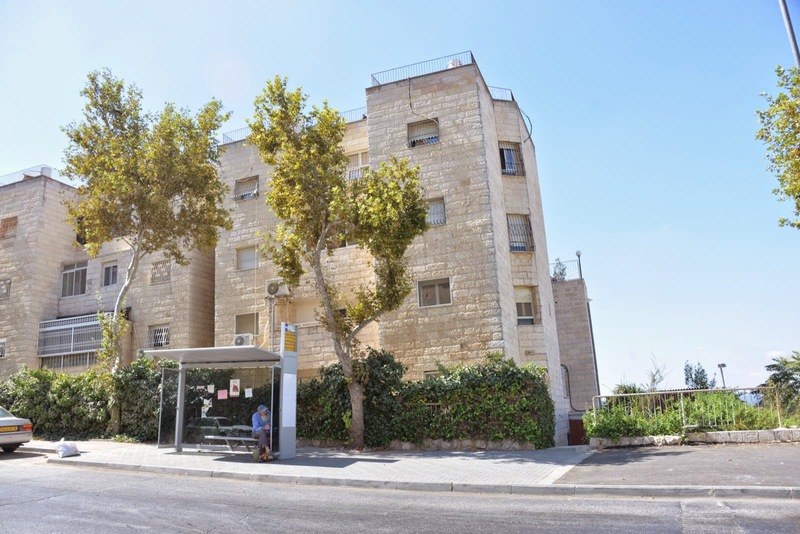 Walk down Rechov Kiryat Moshe, cross Rechov Farbstein and continue down Rechov Bet Hadfus for approximately 15 minutes.